Shotgun Shooting Success is the online course for clay and/or game shooters who are looking to shoot better and more consistently. Whether you’re new to shooting or have been battling with inconsistent performance for years, the course provides and end-to-end system to help you realise your true potential. We firmly believe that inside all of us is a consistently good shotgun shooter so we built this course to unlock that potential and help thousands of people get more out of their sport. To produce the course, we teamed up with CPSA qualified instructor and safety officer Malcolm Dunn. The course comprises of 20 lessons – 10 theory based to build up the foundational knowledge and 10 out at the clay ground learning different techniques in order to approach some common targets that you’ll come across when at the clay ground or out in the field game shooting. Right now, we’re giving away two free lessons from the course. 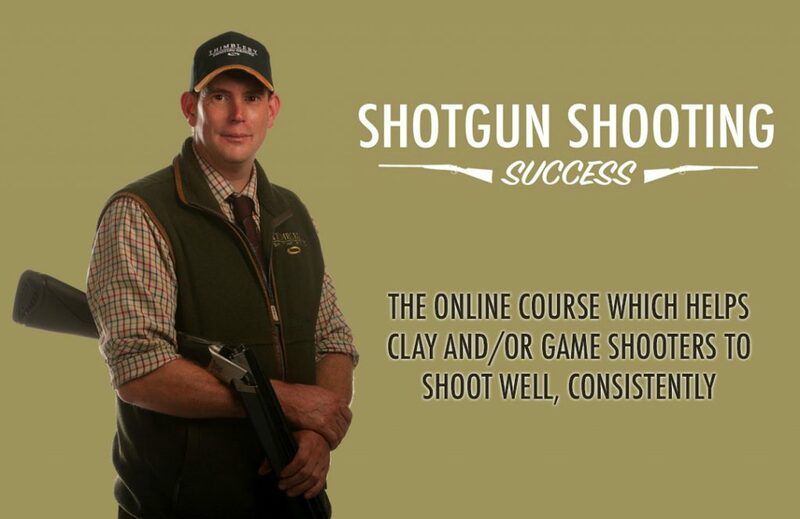 Simply enter your email address below to receive the lessons along with details of how you can purchase the course should you wish to take your shooting to the next level. By entering your email address you will receive the two free lessons plus details of how to purchase the course if you wish to do so. You will also receive regular updates from The Yorkshire Gent and occasional relevant offers. You can unsubscribe at any time.